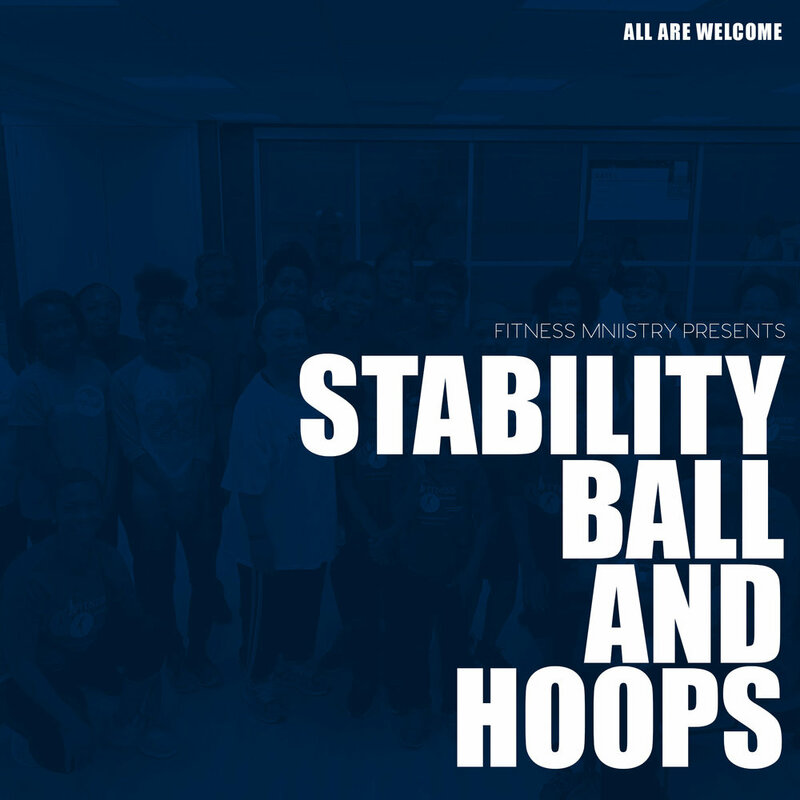 This strength and cardiovascular training makes working out more fun using both the large stability balls and the weighted hula hoops during the session. Please bring your own ball. ; it is designed according to your height. This class is suitable for all fitness levels.